PayStand is a next-generation payment company on a mission to drive down transaction costs for businesses. 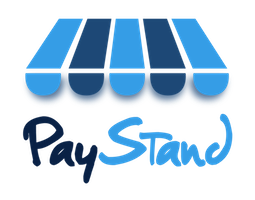 By offering payments as a service for a flat monthly subscription, PayStand helps organizations grow and keep more of their revenues. How do I link and verify my bank account?